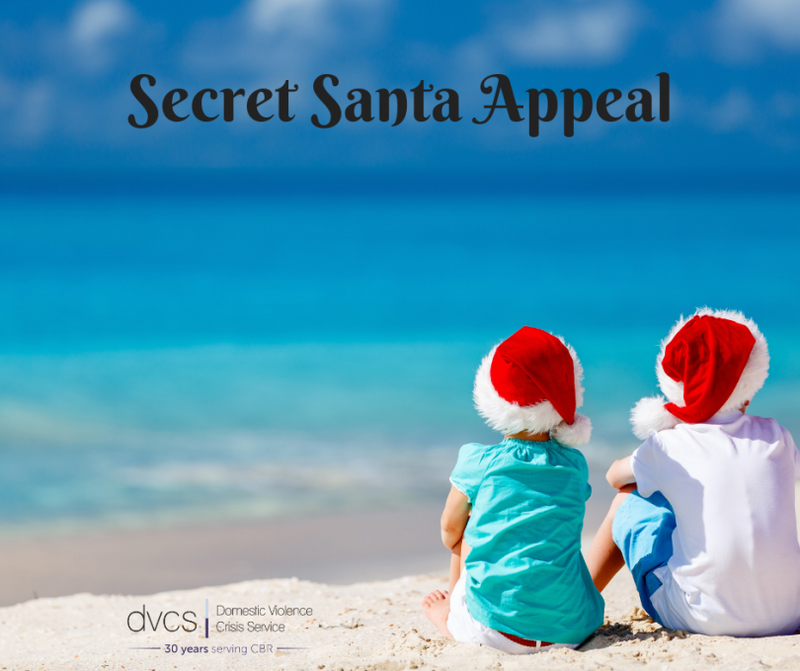 Would you like to be a Secret Santa for DVCS this year? Each year, the Domestic Violence Crisis Service (DVCS) supports thousands of children, young people and adults, free of charge, who are subjected to family, domestic or intimate partner violence. Over the Christmas period, DVCS experiences an increase in client demand. This can be due to a range of things including increased family contact, financial stressors, strains of holiday expenses, child custody arrangements and for some, increased isolation. Whatever the reason, DVCS still remains available to provide crisis intervention, access to safe emergency accommodation, safety planning and a range of other supports to those in the community experiencing family, domestic or intimate partner violence. From December to February, DVCS provides safe emergency accommodation for an increased number of families. 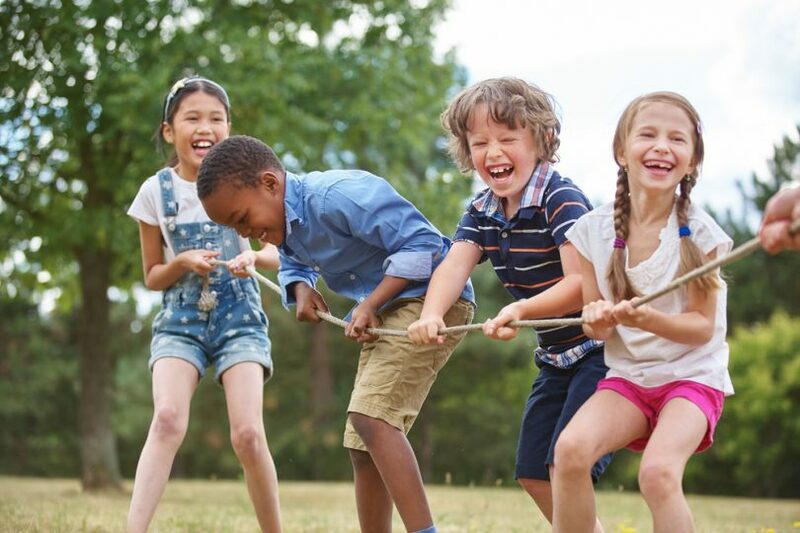 Families can be in emergency accommodation from a couple of nights to a couple of weeks, and for those with children over summer holidays, this can often add to an already stressful situation. Each year, DVCS launches their Secret Santa campaign. In 2017, DVCS sought donations of toiletries to give to families placed in emergency accommodation. And wow, Canberra, you came up with the goods. Collectively, individuals, clubs and workplaces donated enough toiletries to last two years! On behalf of DVCS clients, thank you! This year, DVCS are specifically requesting money to help purchase things such as groceries, petrol, phone credit, entertainment and security upgrades. These things will be used by families placed in emergency accommodation to help them purchase groceries, fill their cars with petrol, purchase phone credit and purchase movie or gift cards for entertainment. DVCS are also seeking help to pay for security upgrades, this allows people to leave emergency accommodation and move back home where they can feel safe again. Security upgrades might be as simple as the installation of a chain lock or the installation of a sensor light. All these areas are those that DVCS have identified as being most needed by their clients. You can help by logging onto the DVCS shopping portal and purchase vouchers for whatever area you prefer, knowing that 100 per cent of your purchase will go to that area supporting families to live without violence and/or controlling behaviours within their relationships. Purchases start at just $10, with all being tax deductible. You can mix and match, or you can make a contribution. Making a contribution means we will direct your donation to the area most in need. When you make your purchase, you will be asked if we can share your name. Each Friday we post on our social media platforms the first name of all the donors over the past week as a way to publicly thank them for their generous support. We also find publishing people’s names encourages others to contribute. You can remain anonymous too, if you would prefer. So, can you be a Secret Santa this year for those seeking safety from a violent and/or controlling relationship? Contact us for more details.